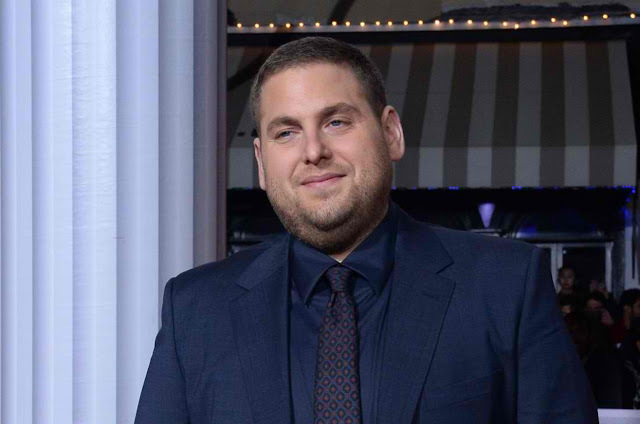 [Movies] Jonah Hill in "War Dogs" - Hello! Welcome to my blog! 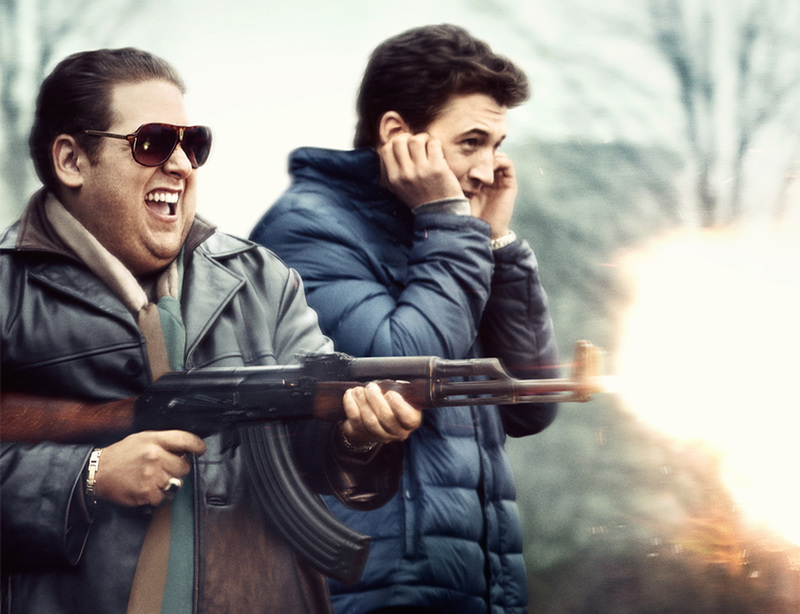 Based on a true story, “War Dogs” follows two friends in their early 20s living in Miami Beach during the Iraq War who exploit a little-known government initiative that allows small businesses to bid on U.S. Military contracts. Starting small, Efraim (Hill) and David (Miles Teller) begin raking in big money and are living the high life. But the pair gets in over their heads when they land a 300 million dollar deal to arm the Afghan Military—a deal that puts them in business with some very shady people, not the least of which turns out to be the U.S. Government. When we meet Efraim and David in “War Dogs,” they don’t appear to be the international arms dealer types. Two middle-class, early-twenty-something guys in Miami Beach, they had been best friends in junior high, but lost touch, as people do. Reunited at the funeral of a mutual friend, they reconnect and start to catch up. David has been eking out a living as a masseuse, but he thinks he has hit on a big idea—selling high-end bed sheets to Miami’s myriad of old folks homes. Efraim is also in sales, but that’s where the similarity ends. While David has an apartment filled with boxes of unsold sheets and unpaid bills, Efraim has a bank account in the seven figures thanks to FedBizOpps, the government’s marketplace for an infinite variety of military supplies. When Efraim invites David to go into business with him, the answer is obvious.